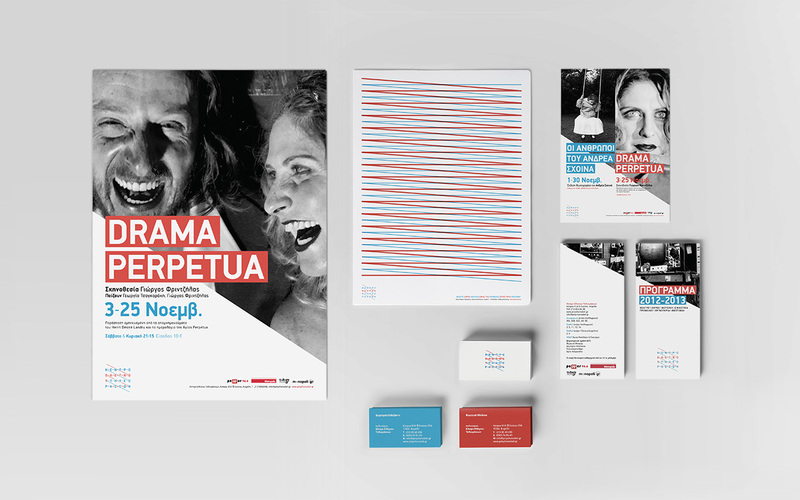 In collaboration with Stavros Rosos, we designed the logo and visual identity for a cultural center in Kipseli, Athens. The place was a former tv service centre and the new tenants decided to keep the old name despite of the different use. We drew inspiration from the CRT monitor technology and the process of how the pixels are used to create images. The illustration of this process reminded as of how the old space is reviving to host something new.